Stanover amp is a powerful steroid drug with a strong anabolic effect and low activity of the androgen form. This drug is actually a lightning-fast effect on the human body. Also, the drug is different in that it affects the body in a literal sense at the molecular level. 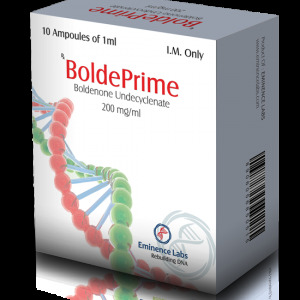 This anabolic is most often used in sports medicine. Pharmacology of this type is well proven in the field of weightlifting, athletics, bodybuilding, weight training with heavy weight – powerlifting. The drug allows you to achieve the maximum condition of muscle mass. Increased endurance and quality of muscles. Also, the effect is useful for medical purposes. The drug allows you to achieve the maximum intensity of protein synthesis, in the treatment of muscle dystrophy. Also, the drug treats osteoporosis. The advantages of the drug are that the action is lightning fast. The effect of using the staveler will not keep you waiting. From the course, you can gain up to ten kilograms of useful muscle mass. Also note that stavel has a fat burning effect, what interests athletes who are preparing for the competition. 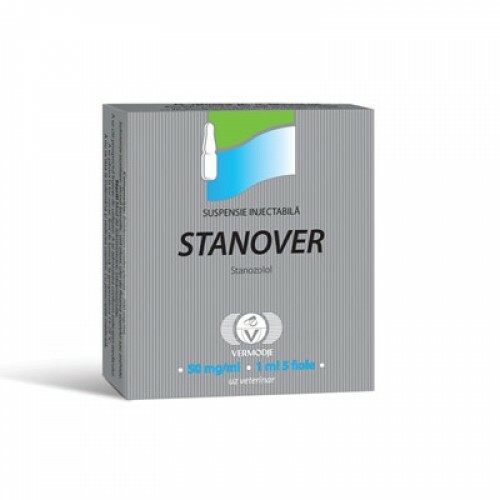 The active substance of the drug Stanover amp is classic injectable stanozolol (Winstrol). This drug comes from androstane, which in medical reference books is called dihydrohisterone. Often, stanozolol is compared with testosterone. In order to understand the difference, stanozolol is 330 percent more active than testosterone. At the same time, the androgenic activity of the drug is only thirty percent of testosterone. As the experienced athletes say, the effect of stanozolol will not keep you waiting. You will feel that you have sat on the course for the first 24 hours. Muscles in the literal sense will carry in themselves explosive energy. When you first enter the hall on the course, your friends will be shocked by the loads that you can transfer. In the list of effects from stavera can be made and the fact that the drug does not aromatize in the body. 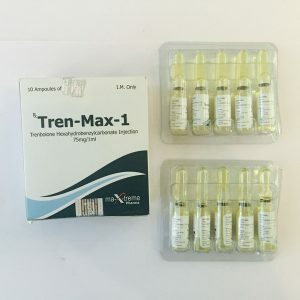 Hence, the athlete has no chance of getting gynecomastia, an increase in fatty layer or water retention, which is a huge plus among other anabolic steroids. And so, what has a person who decided to take a steroids stanozolol? Muscle strength, increase in useful muscle mass, endurance, explosive energy, minimal risks get pobochki. After taking Stanover, you do not change the normal background of the androgen block. Therefore, you can not care about its stabilization. 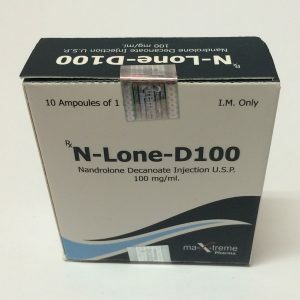 Usually, after a course of stanozolol, use clomid or a normox to stabilize the body. It is important that if a woman takes an injectable form of stavela, then she receives side effects in the form of virilization. This involves coarsening the voice, changing the shape of the body toward the male, increasing the hairiness. As for men, among the pobochek there may be an increase in blood pressure, an increase in the level of cholesterol in the blood, with a predisposition possibly an increase in the myocardium. What I would like to note from the positive side, then men almost do not face an increase in the level of aggression, acne, or increased hairiness.